ou tout simplement nous rendre une visite ! Lien inscription : show.ibc.org/register CUSTOMER CODE: 6805. 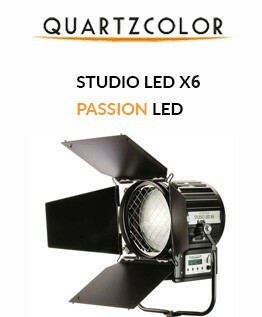 1er Importateur de projecteurs LED de prise de vues. We are delighted to offer you a personal complimentary invitation to join us at IBC2018. 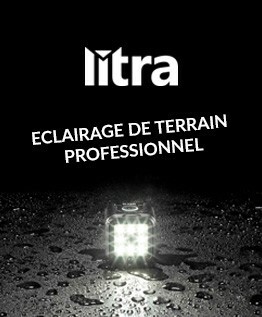 Come along to JOIN US AT STAND: 12.D46 and find out more about Euro Light System. 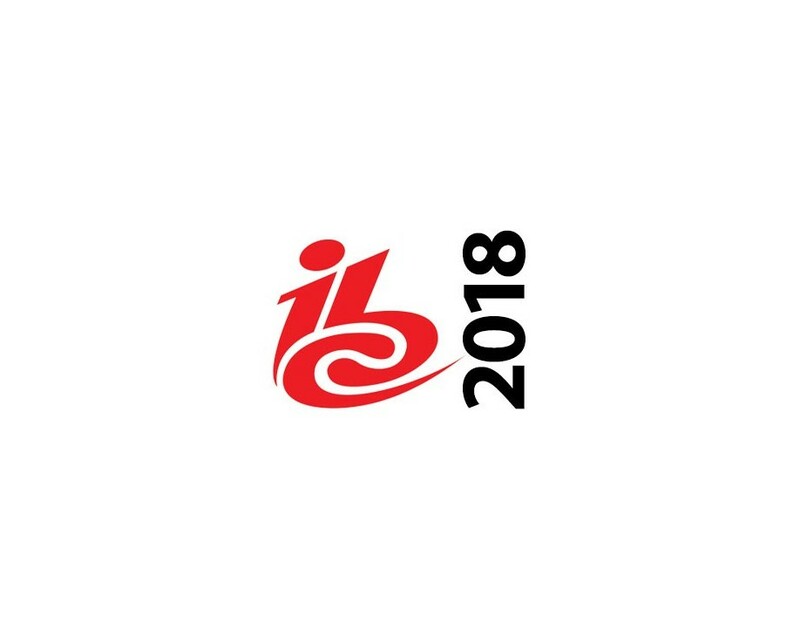 IBC2018 Exhibition takes place 14-18 September at the RAI in Amsterdam. You can take advantage of this complimentary invite by following this link; show.ibc.org/register and entering our unique customer code USE THE CUSTOMER CODE: 6805.